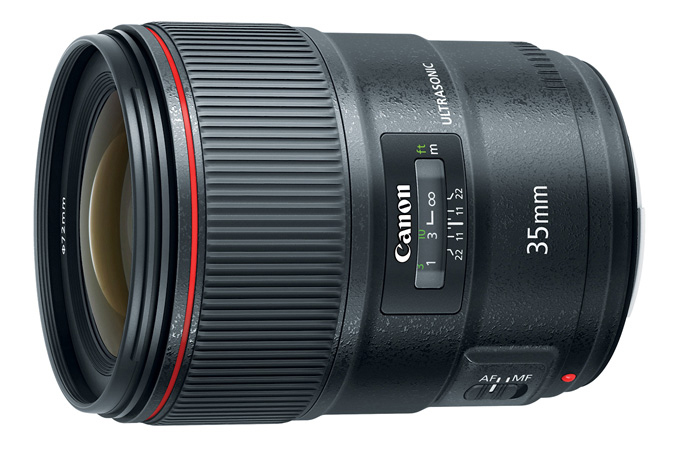 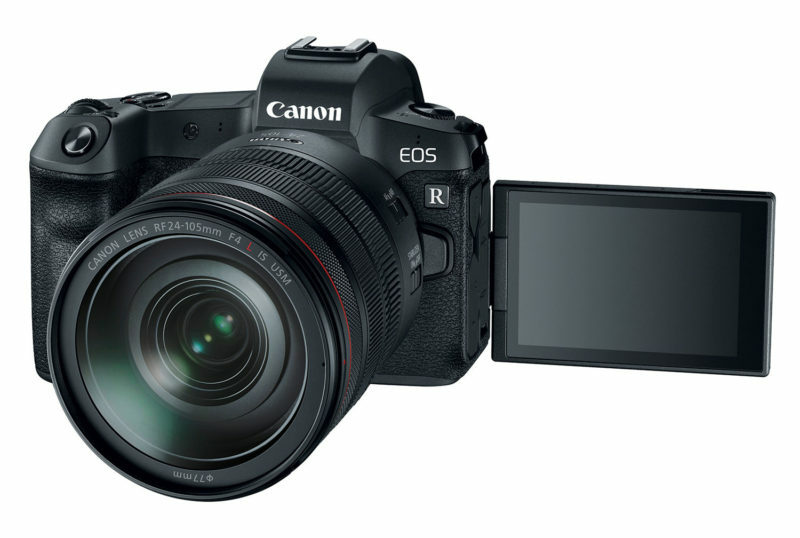 The Canon EOS R has been DxOMarked and gets a score of 89. 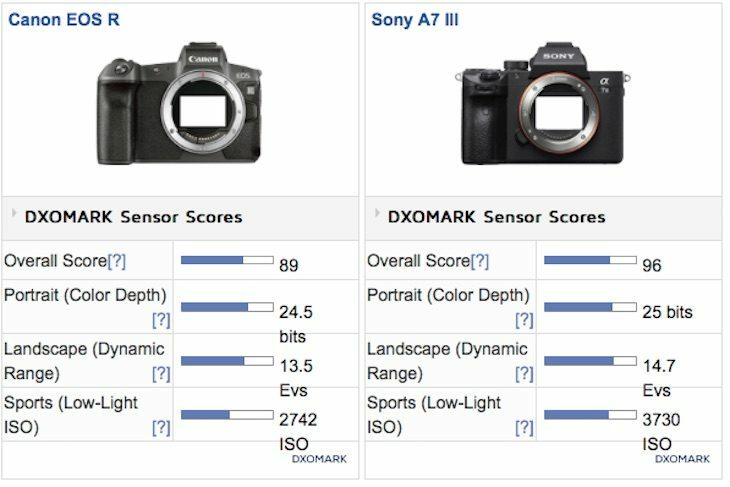 A DxOMark of 89 puts the Canon EOS R behind the competition, with the Nikon Z 6 scoring a 95 and the Sony a7 III a 96. 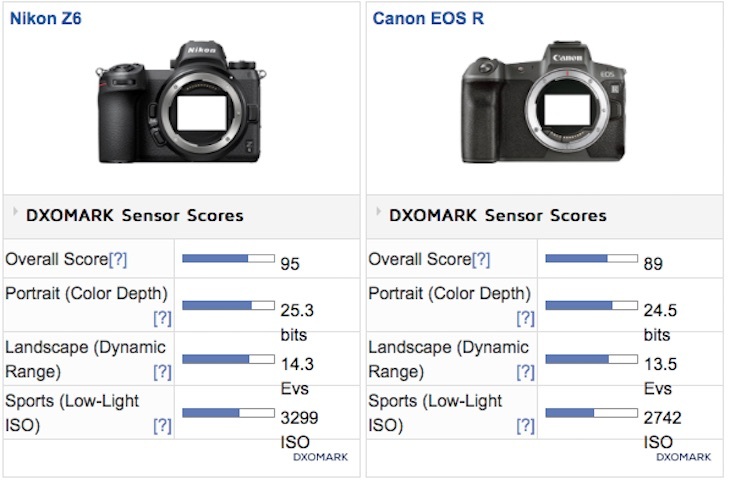 The EOS R’s score is very close to the one of the EOS 5D Mark IV, which is not surprising since these cameras have very similar image sensors.